Loved by its owners. Bright Coloured Easily Cleaned Nylon Hammock. 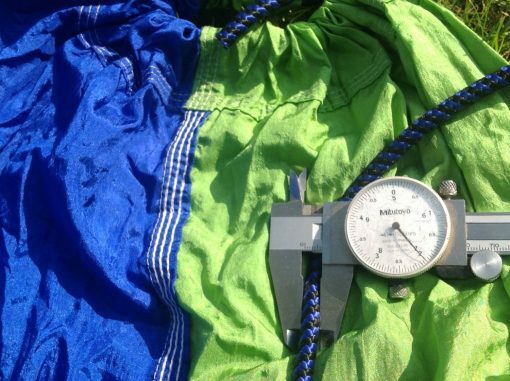 Being small and light it can easily be put in the washing machine or rinsed out if you are camping to quickly remove dirt and stains. Quick Drying Hammock. If you hang your hammock up it will dry very quickly in the wind and sun and can soon be used again. Portable and lightweight Ideal for Back Packers. 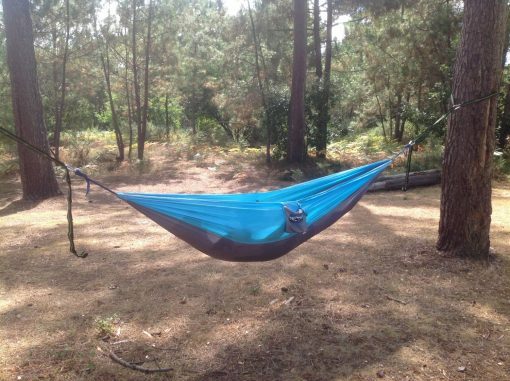 Once packed away the hammock only weighs 0.6kg and is about the size of a grapefruit, it can therefore easily be slipped into a ruck sack or carried by children and you will hardly notice you are carrying it. Stuff Sack, 7mm Rope and Carabiners Included. 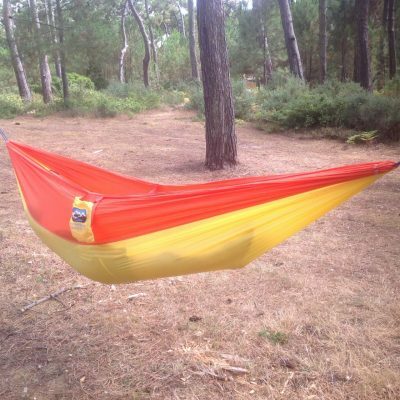 The stuff sack forms part of the hammock and therefore is ideal to store your phone or sunglasses when you are using your hammock. The rope is 7mm and you get 2 x 1.8m lengths avoiding the need of tree straps. 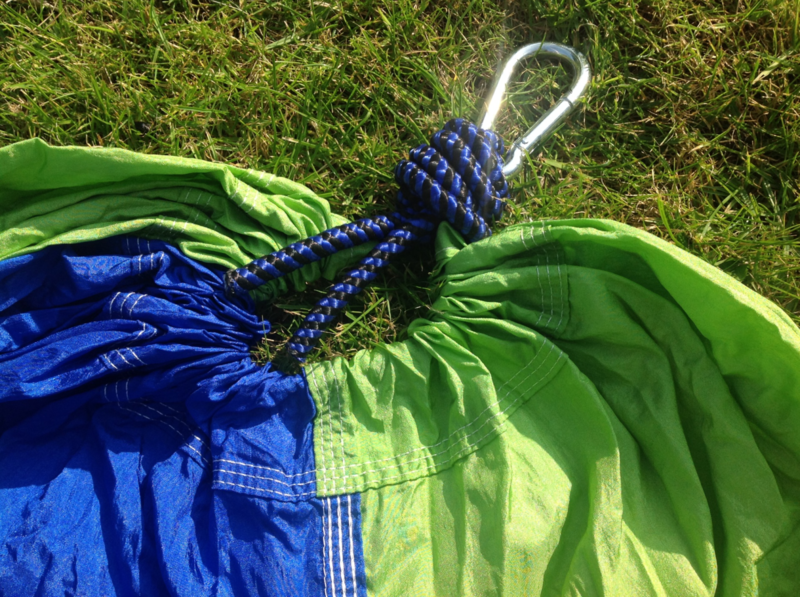 The caribiners are of a high quality and very strong enabling you to put up and take down your hammock quickly and easily. 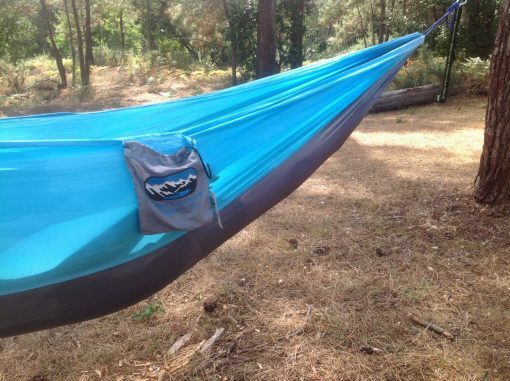 Portable, lightweight, Outdoors,Parachute Camping Hammock. 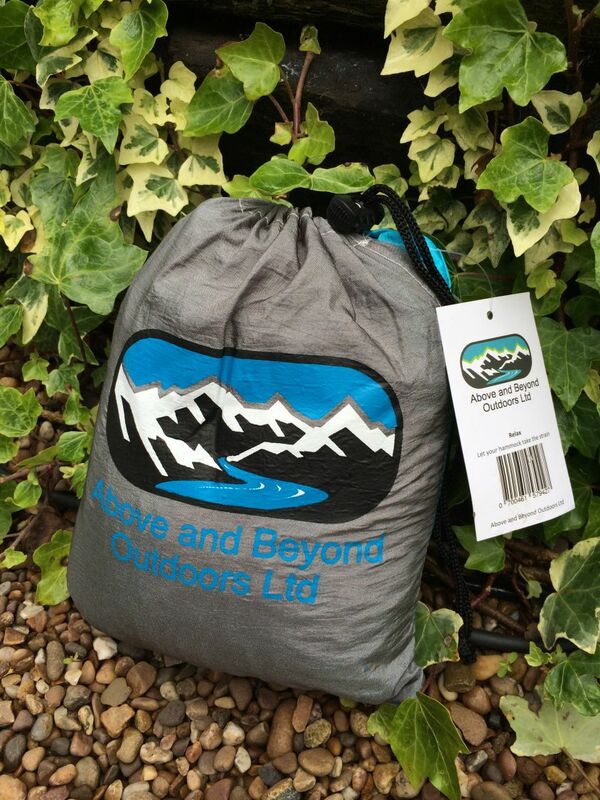 Ideal for camping and back packing or just to use on your back garden. It only weighs 0.6kg in its carrying pouch. It is made of bright coloured and durable nylon and is therefore cool to use and dries very quickly when wet. If you have never tried a hammock you will be amazed how comfortable they are and you will soon be falling asleep in yours. We tested many hammocks from different suppliers before we launched this product. 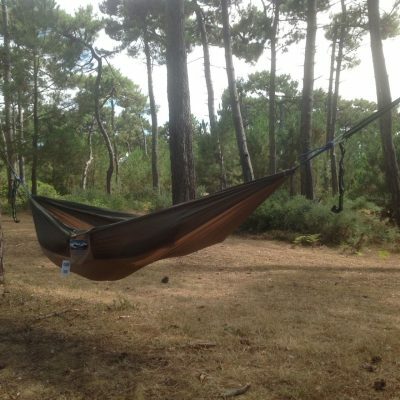 Having tested the hammock for, quality of stitching, quality of carabiners, thickness of the rope, quality of the nylon, we believe this was the best one available and hope you feel the same. 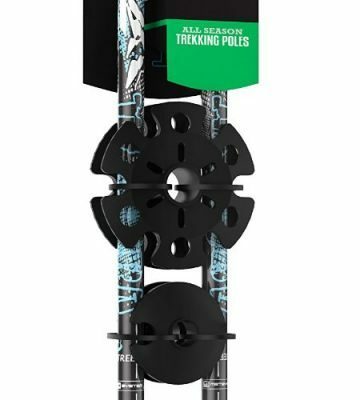 Supplied with 2 ropes and carabiners and are incredibly easy to put up and use. Large size suitable for adults. Folds away neatly into its own carry bag. 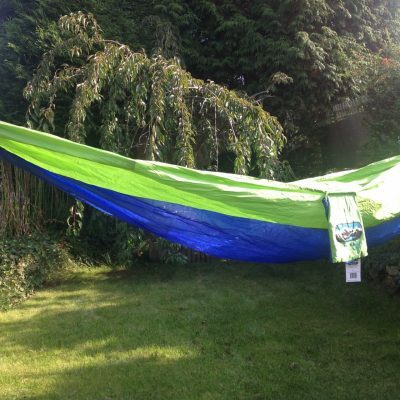 Ideal birthday and Christmas present for the outdoor person in your life or just to relax in your own garden. It is easy to clean and quick to dry. 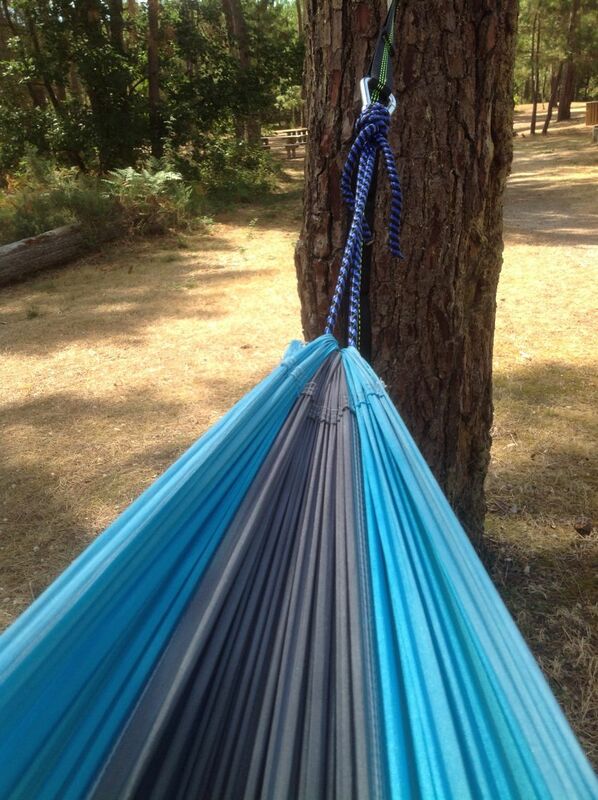 Let your hammock take the strain. Don’t miss out on yours for summer. We have tested these hammocks in the outdoors as well as being abused when on display at shows and we have not managed to rip one or had one fail to date.